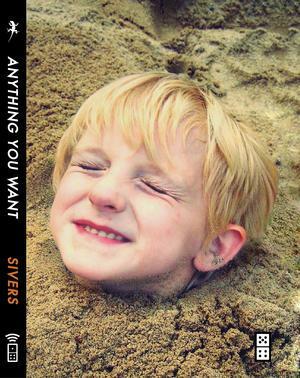 Just finished Anything you want by Derek Sivers. Its not your boring business book even though it talks about CDBaby. Its a small book with lots of stories. It reads like a blog, hence its more personal than most of the business books. But it does have some good suggestions for anybody who wants startup anything. “Revolution” is a term that people use only when you’re successful. Before that, you’re just a quirky person who does things differently. Whatever you make, it’s your creation, so make it your personal dream come true. Another interesting part of this book is about the way it got published. Its published by Domino Project, started by Seth Godin. For most of us Indians, its not available if its not on FlipKart :( So Domino Project please do push it to FlipKart. Kindle owners don’t have to worry. Thej – Available now on Flipkart. It’s the imported version though and a little pricey at Rs 546/-. Ordered my copy and was told it would take 2-3 weeks!